Shirdi Tour Packages from Pune, Pune to Shirdi Cab at Reasonable Cost. 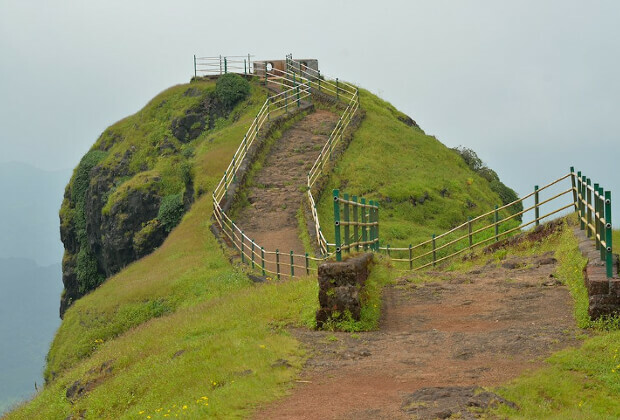 Balaji Cabs Provides Pune to Mahabaleshwar Packages at Affordable Cost. 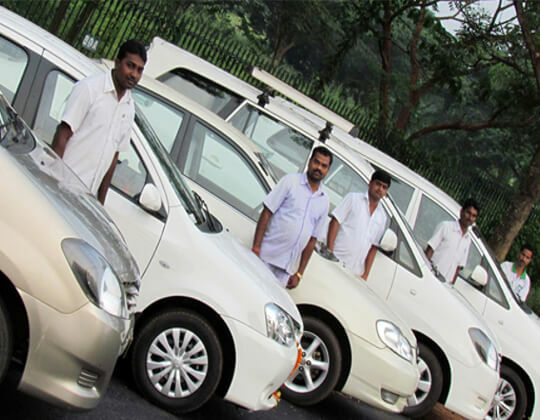 Balaji cabs Provides Daily Pune to Mumbai Pickup & Drop Service With Highly Maintained Cars. Balaji cabs are leading car rental company in Pune. Established in 2010, to provide quality & excellent service to our customers promptly & exclusively with Care, Empathy & Love. We are providing one stop solutions for travelling fraternity. To be a first choice of customers from all over India for Car Rental. Our mission is to provide quality & excellent service to our customers promptly & exclusively with Care, Empathy & Love. Our team is highly professional, experienced and expert in understanding customers need and mapping them with our services. One who Travels, sees More! Balaji cabs provides daily Pune to Mumbai Cab service at affordable and customized price for daily pickup and drop. 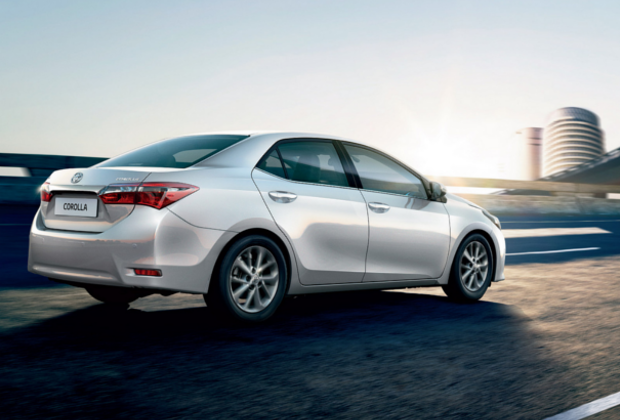 We have highly maintained cars with professional drivers for customer satisfaction and safety. It will take around 3.30 to 4 hours for Pune to Mumbai cab journey. 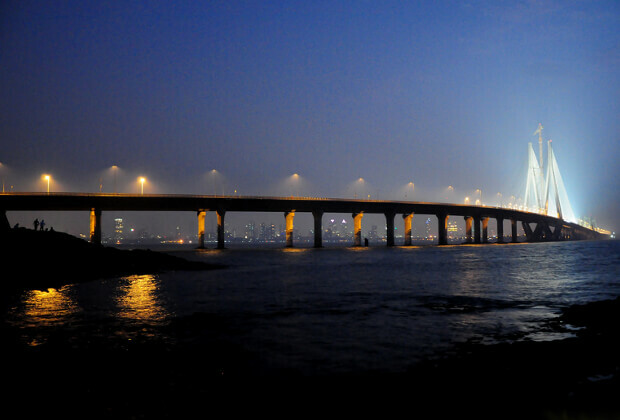 Book your cab for Pune to Mumbai Pickup and Drop service with Balaji Cabs. We offers best Pune to Shirdi Cab at Extremely reasonable rate. Special highly maintained cars are available for Shirdi Sai Darshan at Balaji Cabs with professional drivers .Shirdi is located approximately 296km from Mumbai and 201 km from Pune. 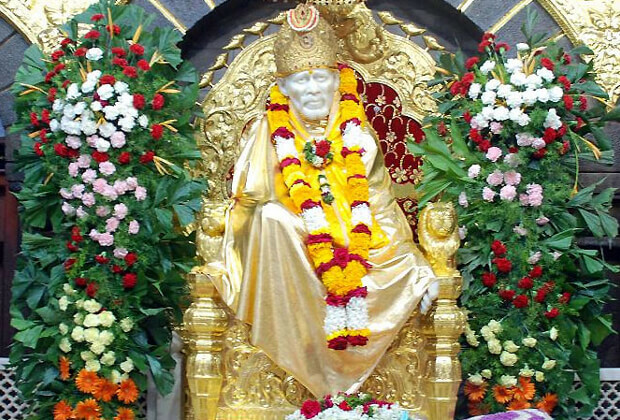 The closest and most highly connected city from Shirdi is Ahmednagar and Nashik city. Book your Cab for Pune to Shirdi Taxi, Pune to Shirdi Cab, Pune Airport to Shirdi Cab, Pune to Shirdi Cab Booking. 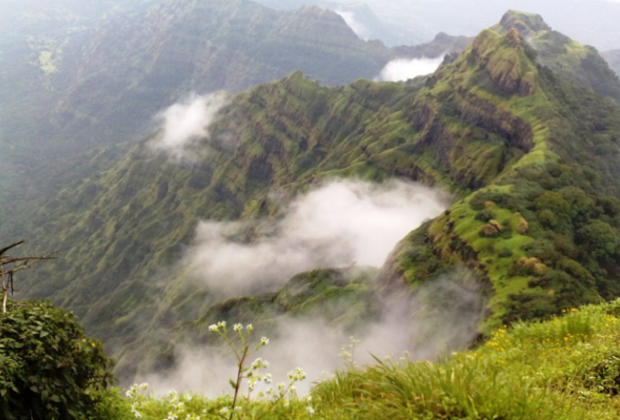 Balaji cabs offers Best Mahabaleshwar Tour package from Pune at affordable and customized price. Special highly maintained cars are available for Pune to Mahabaleshwar Tour Package with professional driver.Mahabaleshwar is a hill station in India's forested Western Ghats.Mahabaleshwar is 120km from Pune in southwest and 285km from Mumbai in south. 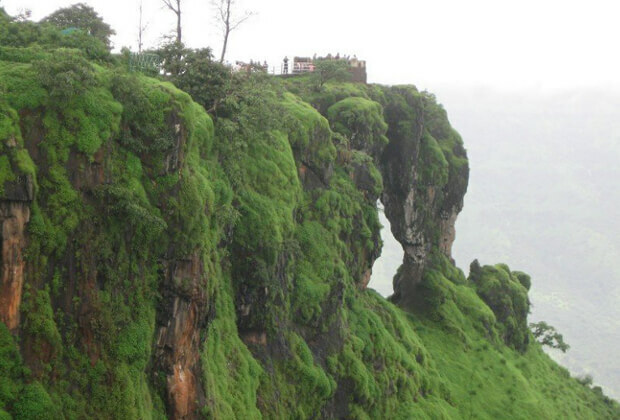 Enjoy the Mahabaleshwar tour from Pune with Balaji Cabs. We offer best Ashtavinayak Tour package from Pune at reasonable rate professional service. Special Cars on rent are available for Ashtavinayak Darshan at Balaji cabs. 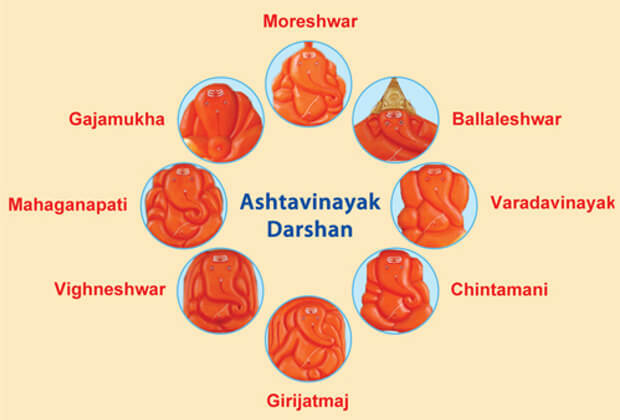 Pune to Ashtavinayak Tour package includes Eight ganeshas – Mayureshwar - Morgaon, Siddhivinayak-Siddhatek, Ballaleshwar–Pali, Varadavinayak-Mahad, Chintamani–Theur, Girijatmaj–Lenyadri, Vighneshwar–Ozar, Mahaganapati–Ranjangaon. Special Cars on rent are available for Nasik Trimbakeshwar Tour Package from Pune at Balaji cabs at very reasonable rates. Trimbakeshwar or Tryambakeshwar is an ancient Hindu temple in the town of Trimbak in the Nashik District of Maharashtra, India, 28 km from the city of Nashik. Trimbakeshwar Templeone of the twelve Jyotirlingas , known for lord shiva. 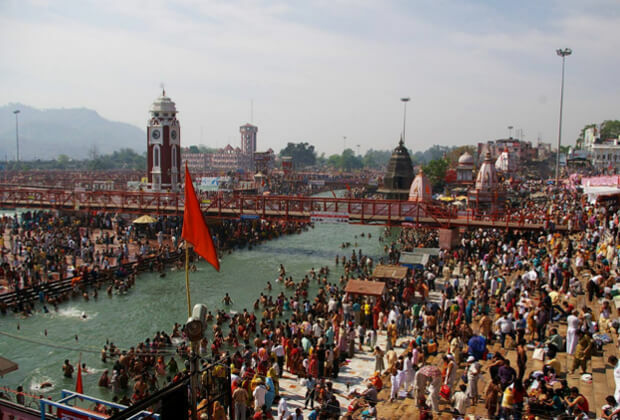 Book your cab Nashik Trimbakeshwar Tour Package with Balaji Cabs. Balaji cabs offer Goa Tour Packages from Pune at affordable and customized price. Goa Tour Packages includes Beautiful places like Basilica de Bom Jesus, St Cathedral church,Mangeshi temple etc. Balaji Cabs also offers best Goa Honeymoon packages from Pune. 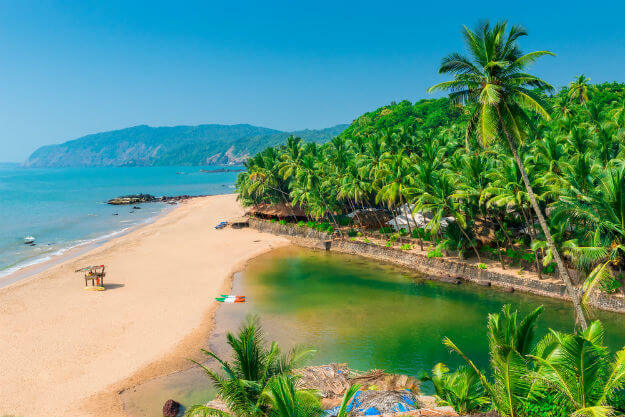 Goa is a state in western India with coastlines stretching along the Arabian Sea. Goa is 450km from Pune and may take 11.30 to 12 Hrs to Reach. Lets Book your Goa Tour Package with Balaji Cabs. Balaji Cabs Provides personalized services for every Car Rental customers. Balaji cabs made easy Cab / Car Booking service for valuable customers. Attractive group discount is available on Car Rental or Cab Booking. Balaji Cabs gives Special Consistency rewards for regular customers! Balaji Cabs will give guarantee to get your money back, *T & C apply. Special Cars on rent are available for Pune- Nasik – Trimbakeshwar – Pune at Balaji cabs at very reasonable rates. Balaji cabs provides daily Pune to Mumbai Cab service at affordable and customized price for daily pickup and drop.